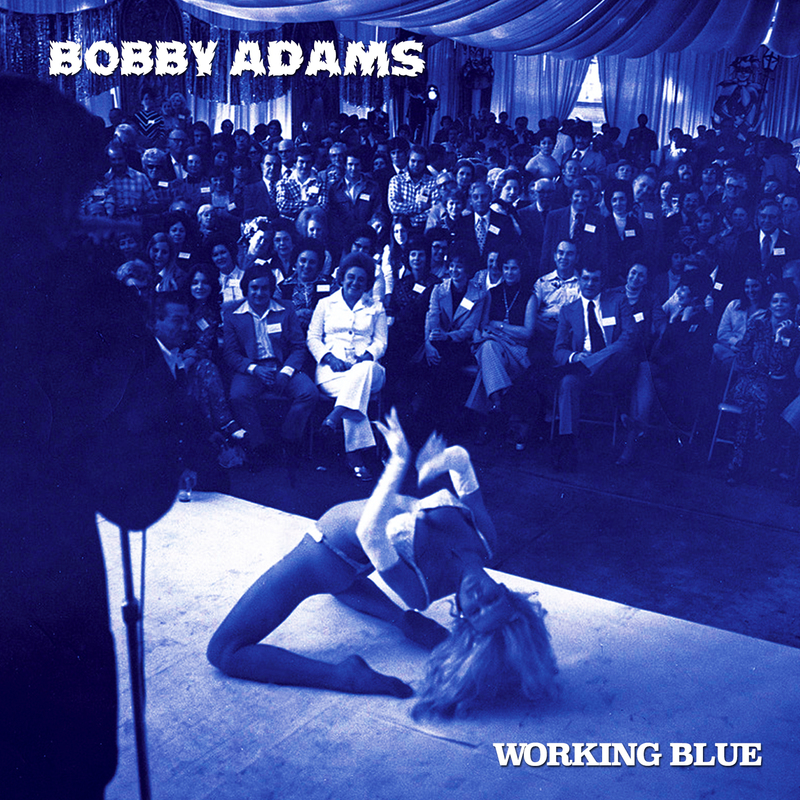 The Working Blue EP is now streaming online and available for download! These “classic” Bobby tracks were recorded in 1998, and were released on the original “pink” CD. Featuring lovely backup vocals on “Tuxedo Tapas Bar” by Greg Wiz, Chris Finney, Philip Korosec, and a baritone solo by David Rosser! Ribald lyrics; not for the easily offended. Written and recorded by Ben Mumphrey and Michael J. Schafer at Magazine Sound Recording.